Wish granting exemplifies the magic our 160,000 cast members and Imagineers create for guests all over the world every day,” said Bob Chapek, Chairman, Disney Parks, Experiences and Consumer Products. 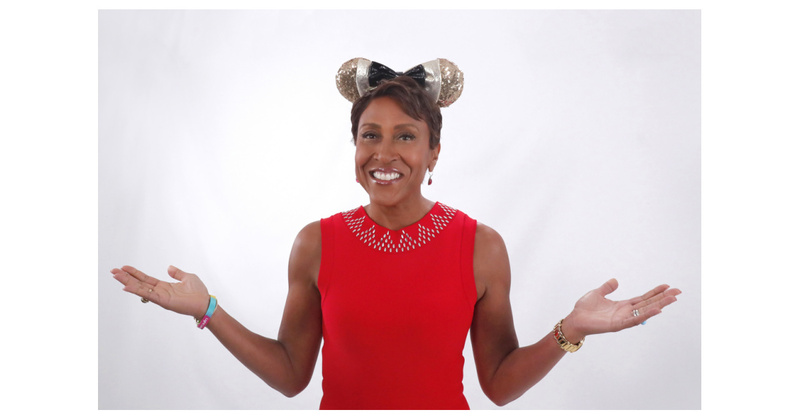 During the campaign, ABC, Disney Channel and Freeform will feature messages from popular actors and performers across multiple platforms encouraging viewers to #ShareYourEars. Disney Theatrical Productions will celebrate with audiences on Broadway, providing campaign information in Playbills for The Lion King , Aladdin and Frozen . “We are thrilled to once again join forces with The Walt Disney Company for the Share Your Ears campaign to provide people with a fun, family-friendly way to make a lasting, impactful difference in the lives of children with critical illnesses,” said Holly Thomas, vice president of corporate alliances for Make-A-Wish America. Share Your Ears is part of the Disney Team of Heroes philanthropic initiative and outreach program to deliver comfort and inspiration to families around the world.